From Software’s brutal but brilliant action horror is an essential play for PS4 owners, but it doesn’t make life easy for newcomers. 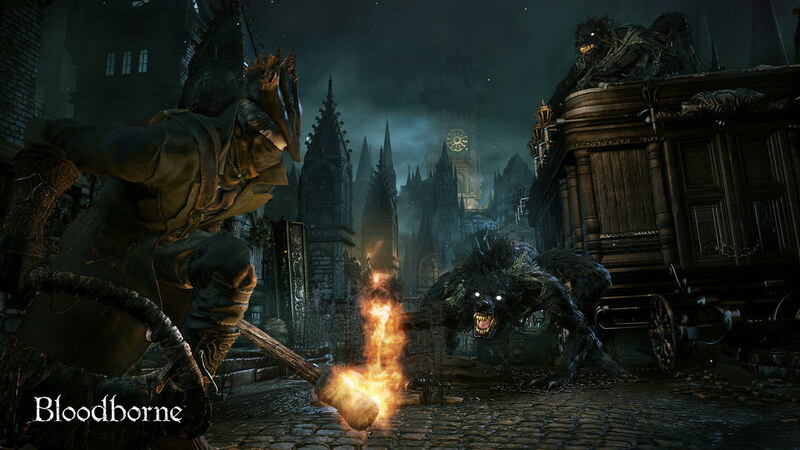 Bloodborne refuses to ease you in gently – it comes straight out of the block with its fangs bared and claws out. Not to worry though: we’ve got your back. 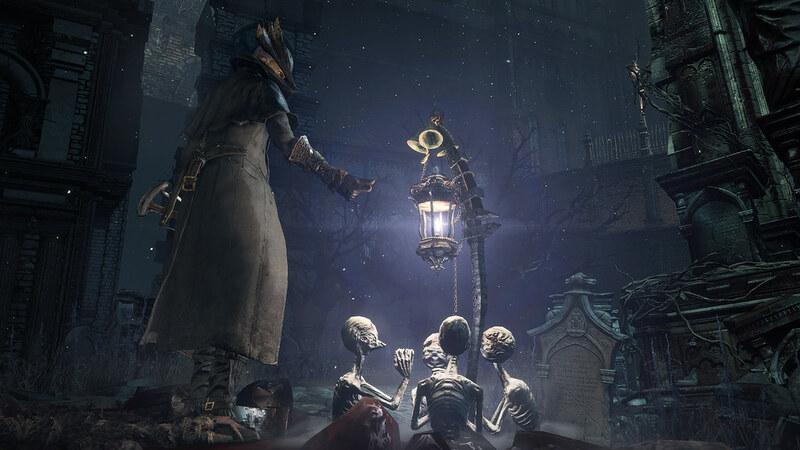 For those experiencing the game for the first time courtesy of its inclusion in PS Plus this month, here’s what you need to know to survive your first few grueling hours exploring Yharnam’s deadly streets. Your first steps into Yharnam are brutal. This is for a reason. Almost immediately upon starting the game you’ll be trapped in a tiny room with a hulking werewolf. Armed with just your fists and the tiniest of health bars, odds seems stacked against you. Embrace death; the game uses it to introduce you to the Hunter’s Dream, the one safe spot in the game that you’ll return to to upgrade weapons and buy items over the course of your journey. Tight passageways, ladders and doorways that once found and opened, will allow you to quickly travel between areas. The glow of a Lantern will become a welcome sight, letting you save and upgrade. Stationed in every area, these allow you to return the Hunter’s Dream voluntarily to stock up on essential supplies, fortify weapons and replenish your health (and on exiting, let you return to any Lantern you’ve unlocked). The unchosen weapons will be added to the Hunter’s Dream store later, but you’ll be stuck with your first choice for a while. Here’s what they do. Each weapon has two forms. The whip version of the Threaded Cane is great for crowd control. Hunter Axe is slow, but powerful (and will quickly drain your stamina). Its second form makes it a two-handed monster. Threaded Cane is the reverse, a fast weapon that doesn’t deal much damage. As a cane you can stab or wield it like a rapier. In its second, whip-like form, it can strike multiple, close by enemies. Saw Cleaver sits in the middle with average speed and damage. Its extends for its second form – like a giant flick knife -making it great for crowd control. Long-ranged weapons can attract or parry enemies (when timed right). The Hunter Pistol isn’t as strong, but better for long range (mainly to attract enemies). As you attack, dodge or run, you’ll eat into your on-screen stamina bar (the green one). Run out of stamina and you’re exposed to attack. Make sure your hits count, create distance when you need to recover and don’t get too greedy. You can also parry enemies using your long range weapon, but it’s tricky as it has to be timed perfectly. 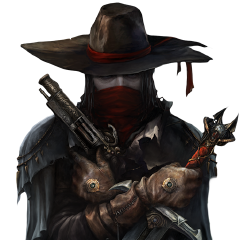 Wait for the enemies to initiate an attack – draw back an arm or raise a weapon above their head for example – and then, just as they’re about to strike, shoot them with your pistol.Get it right and you’ll interrupt their attack and leave them open to a ‘visceral’ riposte. 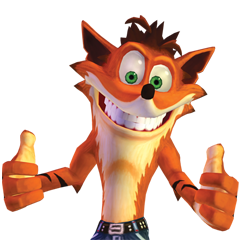 It’s a little bit trickier to pull off, but if you do, it’ll deal massive damage to the opponent – best off all, many bosses can be parried as well. 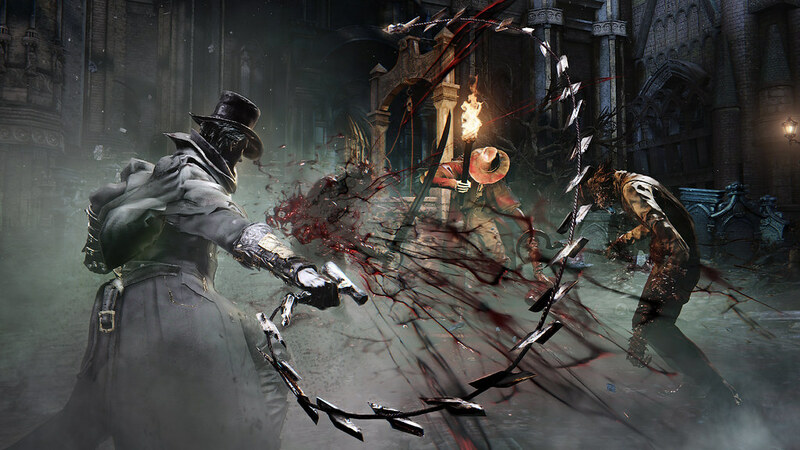 One unique mechanic to be aware of is ‘rallying’: whenever you take a hit in Bloodborne, you have a short window wherein, if you attack back quick enough, you’ll regain some – or even most – of your lost HP. It can save on healing items, so make sure you give as good as you get. Mobs can easily overwhelm you. Pick off stragglers to shift things in your favour. 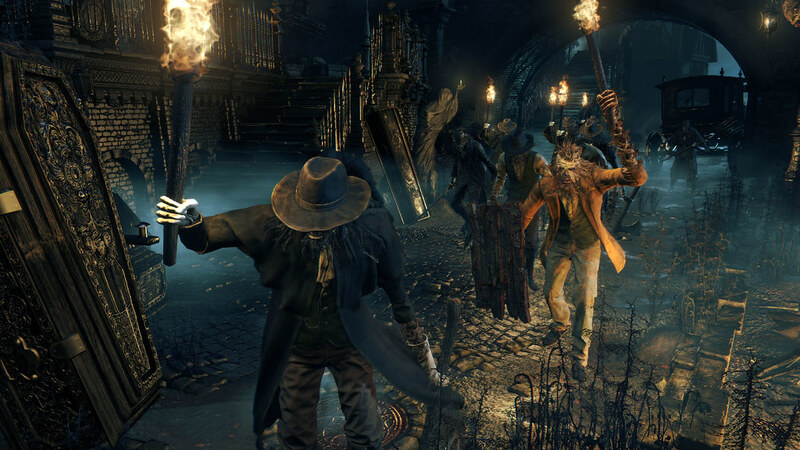 There are huge mobs of enemies roaming Yharnam’s streets. Wade in and you’ll quickly die. You can pick up pebbles from downed enemies, or purchase them from the Bath Messengers in the Hunter’s Dream. Toss them at straggling enemies to draw them away from the group and deal with them one-on-one. Divide and conquer is key: you can also use pistol shots, molotovs or even a cheeky slash in the back to lure off single enemies and break up groups. You’ll start the game empty-handed, wearing only frayed clothing. You’re exposed; your first objective should be to hunt down better gear. 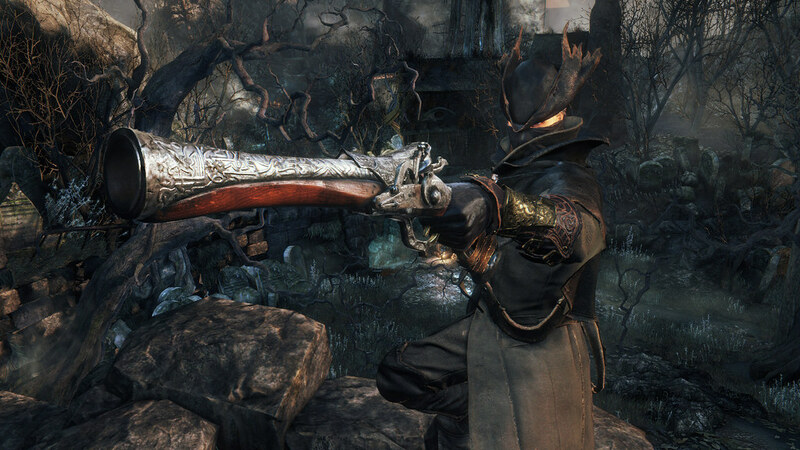 You’ll be given a starting set of weapons on your first visit to the Hunter’s Dream, but make sure you search for proper hunter’s armour (either in the sewers below Yharnam or by speaking to the Bath Messengers in the Hunter’s Dream) and pick up additional gear like firepaper and molotovs to even the odds against tougher opponents. Without these, the going will be much tougher, so if you feel like you’re really struggling, check your equipment and clothing to see if you can upgrade. Each beast you slay in Bloodborne will reward you with a unique currency called ‘Blood Echoes’ which will accumulate as you fight through the game. You’ll use them for everything, from buying new gear and upgrading weapons to leveling your character. There’s one catch, though: if you die, those Blood Echoes will drop right where you fall and the only way to retrieve them is to return to that location without dying again (they’ll be gone for good if so). If you’ve had a particularly gruelling run and were carrying a huge number of Blood Echoes, this can be truly heartbreaking. Sometimes the best course of action is to simply run. Keep one eye on your stamina and sprint past enemies to get back to where you were. Once you’ve collected your Blood Echoes, you can fight your way to the next shortcut or Lantern and cash-in your rewards. Father Gascoigne can frustrate. Avoid this encounter until you’re more comfortable with combat. 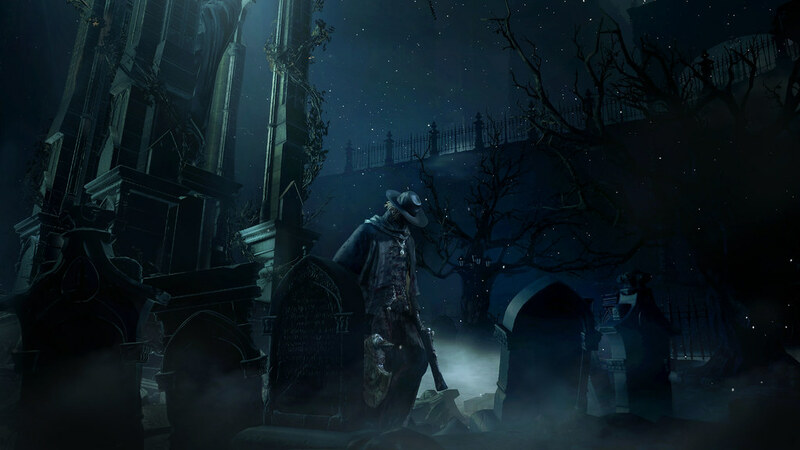 Yharnam’s labyrinth paths mean your journey’s not linear. 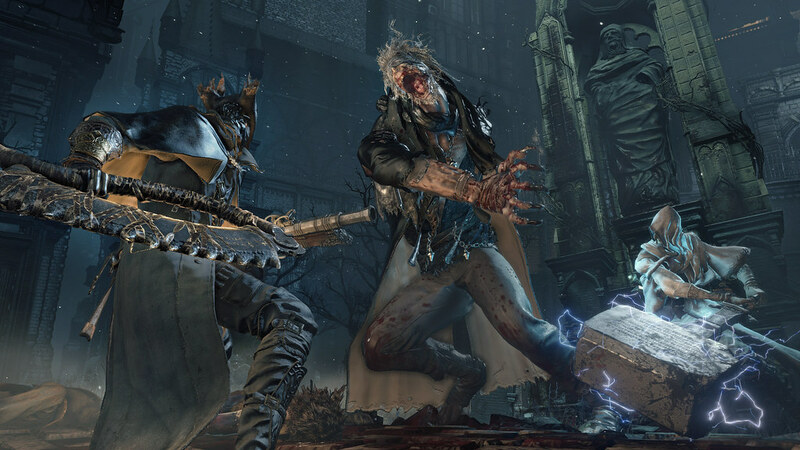 As a a result, your first ‘boss’ encounter may be in a gravestone-filled cemetery against the insanely fast Father Gascoigne. Back track for now. Instead, make the hulking Cleric Beast your first boss. It’s still a tough fight, but the giant is slightly slower, telegraphs its attacks earlier and, as the battle is on an empty bridge, the area layout isn’t going to cause you problems. 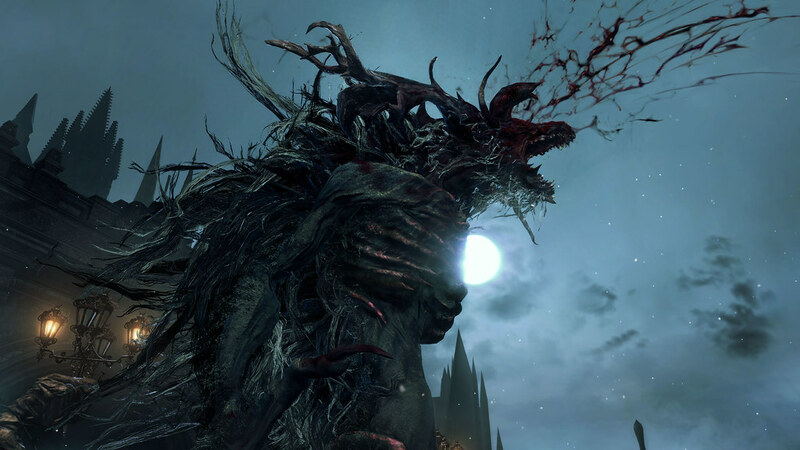 The Cleric Beast is tough, but it’s the easier first boss encounter. If you’re finding your weapons really aren’t dealing enough damage or enemies are hitting back way too hard, it might mean you need to power up a little. 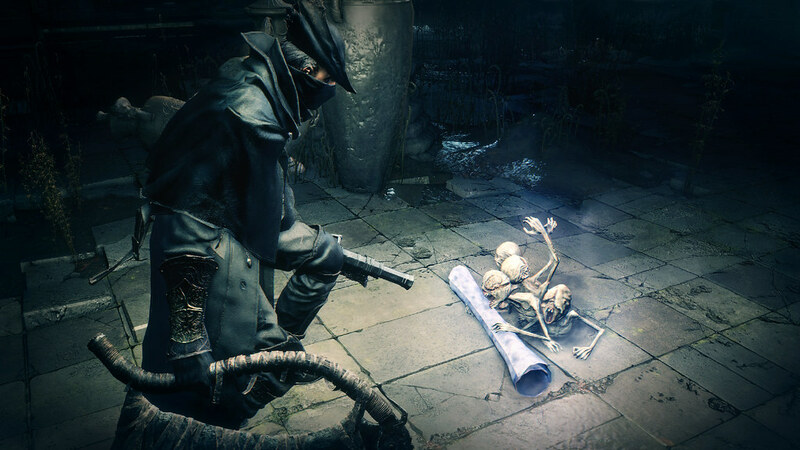 Blood Stone Shards found scattered throughout Yharnam can be used, along with Blood Echoes, to increase the power of – or fortify – your weapons. Blood Echoes can also be used to increase the power of your character. 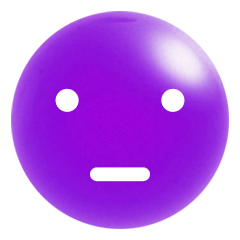 After stumbling upon your first boss (whether or not you beat them) you’ll be rewarded with a single point of ‘Insight’. This currency has many effects and uses in the game, but it’s first is to awaken the Plain Doll in the Hunter’s Dream. Once awake, she can ‘channel’ your Blood Echoes, allowing you to invest points in your character, increasing health, dexterity, strength and other attributes. Enemy health bars will adjust to reflect extra Hunters in the mix, but co-op has benefits. A hunter is never alone… If you really struggle with a particular level or a boss, or if you’re simply the kind of person to think “the more the merrier” you can use your Beckoning Bell – picked up early into the game – to summon helpful hunters for the cost of one Insight. Doing so will open your world and connect you to players who have offered to assist in the same area. Getting Insights to summon other players can be a little tricky early on, but you will get your first Insights by encountering bosses for the first time or consuming the item Madman’s Knowledge. If you prefer to play with a friend rather than a stranger, you can both decide on a common password in the settings under Network. Of course, the bosses’ health will be slightly adjusted but cooperation is always a lot of fun in Bloodborne. Be wary however, opening your world to friendly hunters might also attract unwanted attention from blood-starved Hunters… If you get a notification that an adversary has invaded your world, prepare to fight it out (or hide). Keep an eye out for these little guys. If you play online, you will come across messages scattered on the floor and held by tiny skeletons. They are called the Messengers, and the notes they’re holding are messages left there for you by other players. These can often warn you of a trap or even give you tips on how to defeat a particular enemy, but always exercise caution. Some players might purposely lead you to traps just for the fun of it! These messages can be rated Fine or Foul by using the DualShock 4’s touchpad. If you want to leave a message to other players, you can use the Notebook to do so. Other players will see your note in their world and if they rate it as Fine, you’ll instantly recover a bit of health no matter where you are. On top of the Messengers, you will sometimes come across the ghosts of other players. These Sceptres can give you insight on how other players have met their cruel fate around where you’re currently standing. This can help you figure out the position of a trap or a hidden enemy, so checking them often can prove insightful. Bloodborne goes against gaming convention by making your initial forays on Yharnam’s streets one horrific death after another. Sometimes you’ll maybe only make a few more steps than in your previous attempt. This is part of the Bloodborne experience. The game’s built to hammer home that you can never be complacent, to always respect every enemy encounter and always be aware of your surroundings. The game doesn’t get any easier; but importantly, you get better. Before too long you’ll look back and laugh at your early struggles! 1) Gain Insight. You need at least one to be able to level up. You can use item Madmans Knowledge to gain this (or killing one of the bosses, but the item can be found sooner). Do this as soon as possible. Once done, you can grind a little bit a level up. First location will become much easier! 2) Dont give up. For some reason the initial area is most difficult in the game. You are weak, you can not level up yet and there is so much enemies in one area (you wont encounter such groups later in the game). If you manage to go through (there is trick, but I wont spoil. Read the messages on the ground…) the game is playable without problems. The first time you see a boss grants you a small amount of insight, therefore dying to a boss at the start of the game allows you to start levelling up. 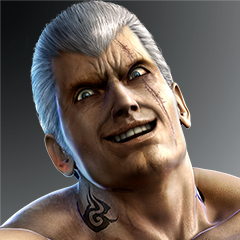 I think it’s also worth mentioning that you don’t lose your ability to level after once getting it, so don’t be afraid to use your insight to co-op. darkjonny: Yes. My main point was to let players know how the leveling can be started (as far as I remember, it is not explained in the game. And can be little brustrating.). And madman knowledge is much easier to find, than the first boss. Enabling the leveling is really important. Because it was exponentially (first levels are cheapes and gives you biggest boosts to stats) it is really fast to gain 10 levels just from few initial enemies. And these 10 levels makes the game sooo much easier. Really great game in my opinion. I like the faster pace playstyle compared to other games in the genre. 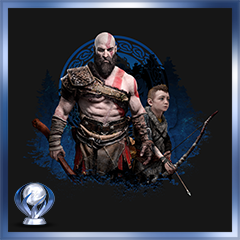 Just a bit grindy at some point if you want plat trophy but still great. Just sad that my main save file apparently got corrupted and somehow uploaded that to the backup… But still a fun game. About some of the tips. 5, I never really used pebbles like that. Yes I died were I could have done that but some weapons are just so good if they group up. It all depends on playstyle and weapon. 7, Only run if you actually know your way around, or if you have a good sense of direction, dodging and getting out of tough situations when mobs that slayed you before and more will gang up on you. If you die then sometimes taking your time clearing out some enemies is better imo. Why isnt this game supporting 2k, 3k or even 4k cb graphics? Lazy devs! Probably because it was released a year before the PS Pro? Or because it often runs at 3fps at 1080p. Or because it’s a niche segment that’s not really worthwhile supporting yet.